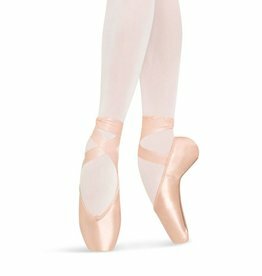 A wide platform for balancing en pointe. 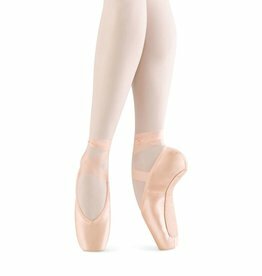 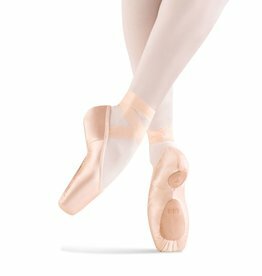 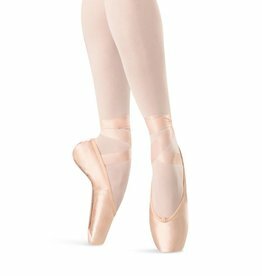 Longer vamp and firm shank help to prevent flexible feet from bending too far over pointe. 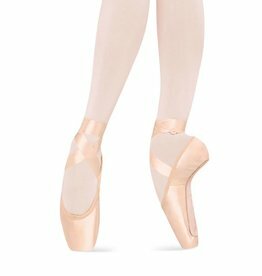 Suited to a dancer with square shaped toes. 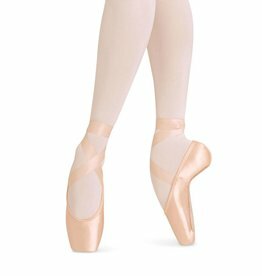 Available with a stronger shank, S0131S.